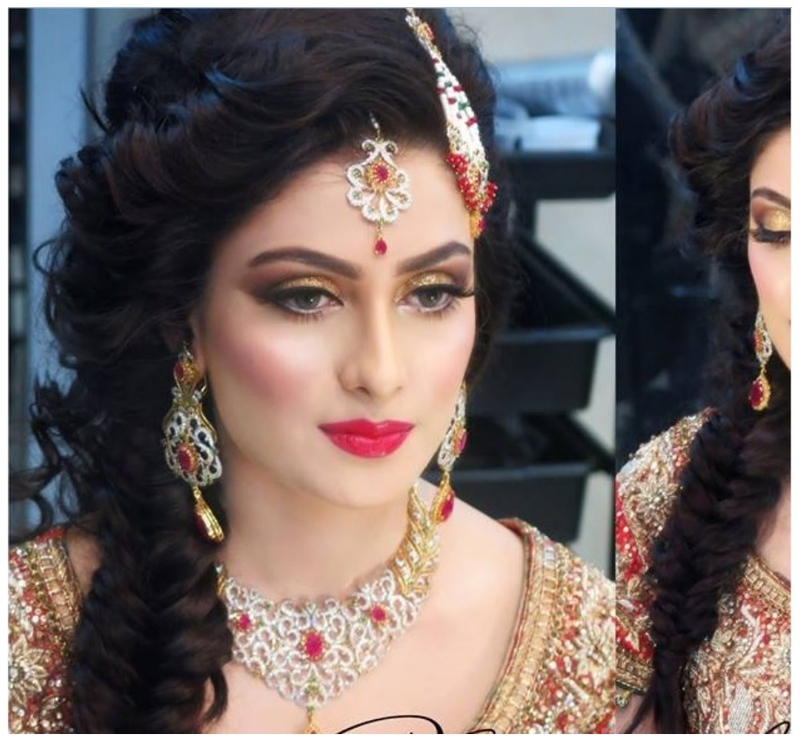 Every showbiz lover knows about Ayeza Khan also known as Aiza Khan. 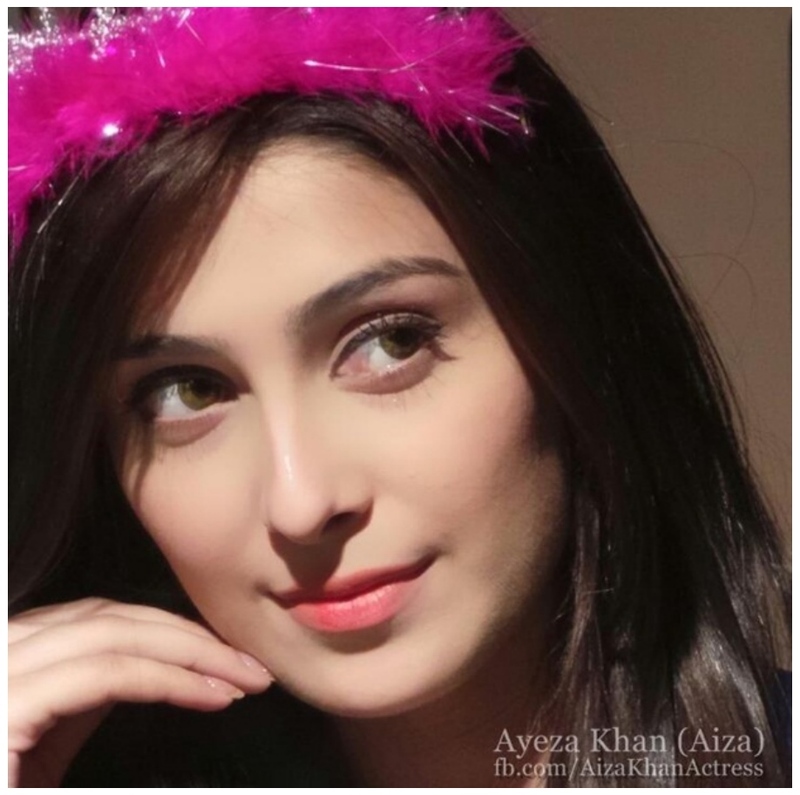 Today we are sharing the Ayeza Khan Biography complete Profile and latest Pictures from Facebook and movies. 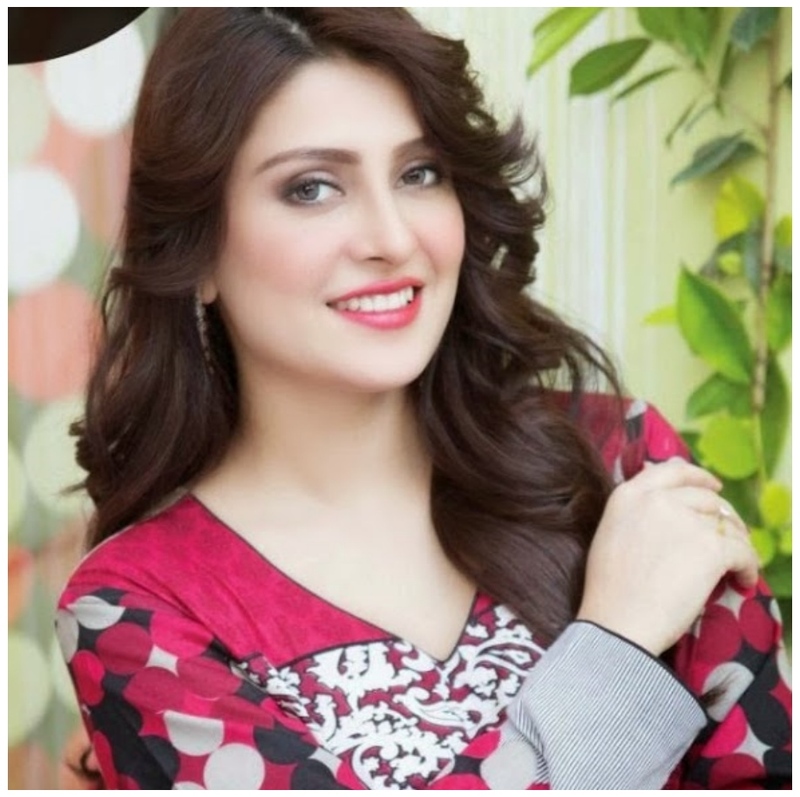 Ayeza Khan was born on 25 January 1991 is a Pakistani model and actress. 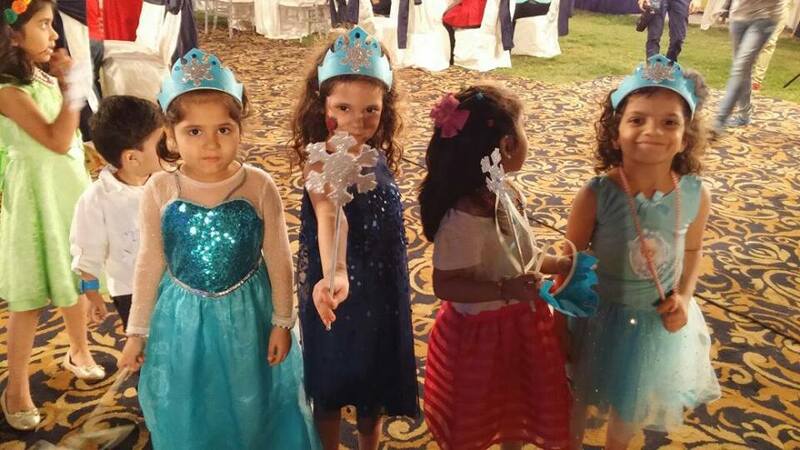 She got early education from Karachi school. 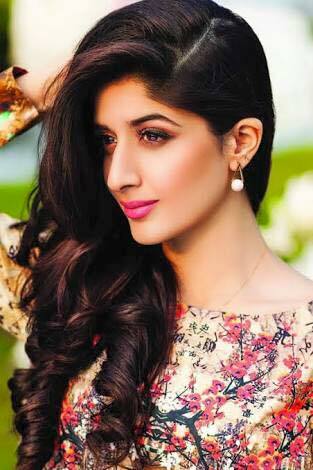 Model and cute actress start on her career as a fashion ramp model at the age of sixteen from college era. 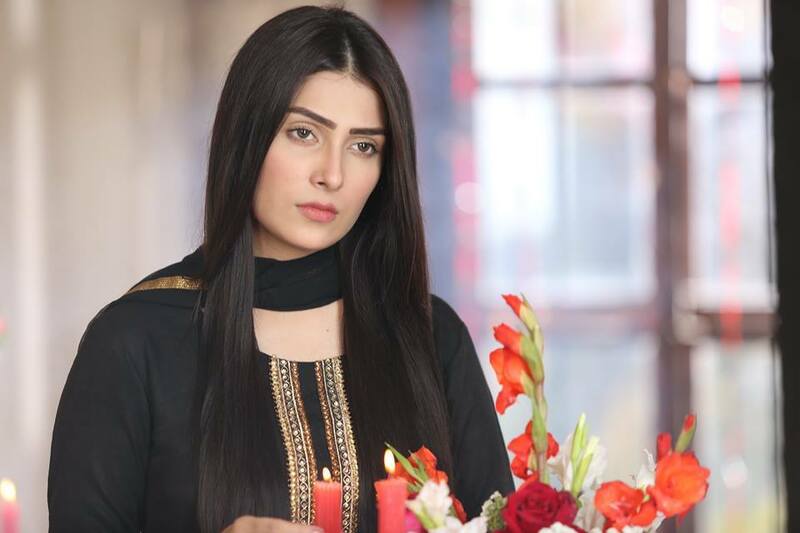 Ayeza through her debut appearance in Tum Jo Miley aired on Hum TV In 2009. She is known for her beautiful facebook and very romantic acting in drama and movies. 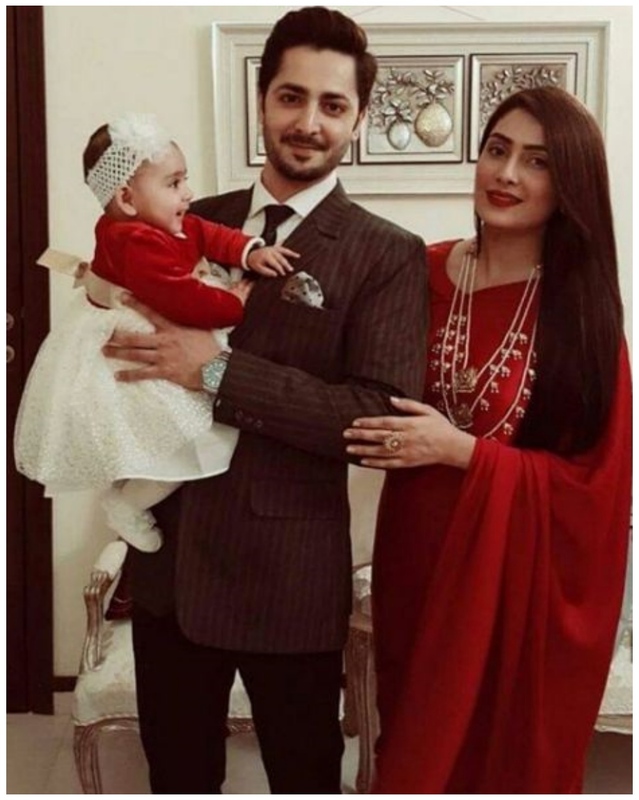 Ayeza get married actor Danish Taimoor after being engaged to him for over seven years In August 2014 that’s photos viral on the social media and internet. 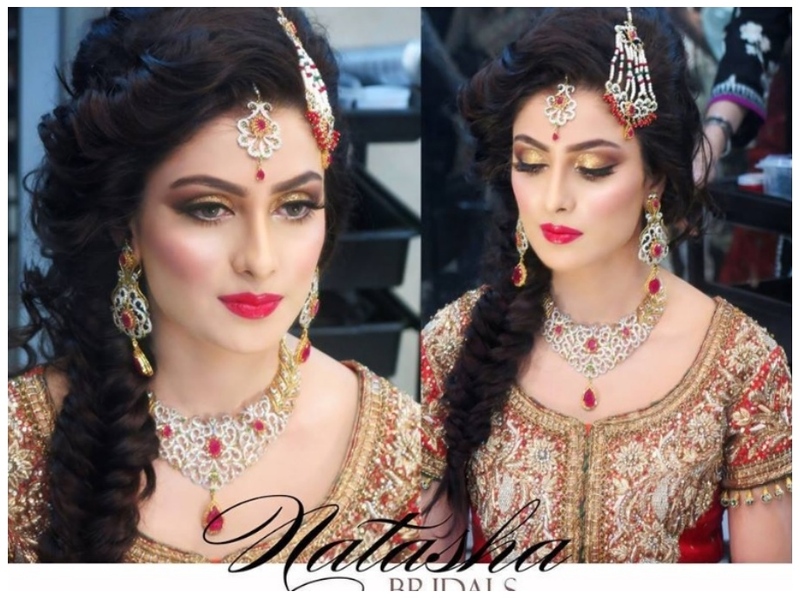 A middle Family Model was 1 of the most distinguished brides of the year 2014. 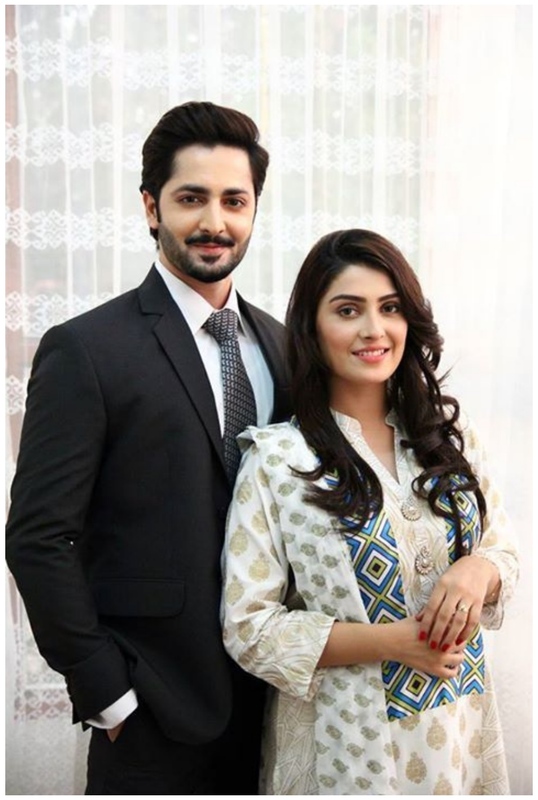 A great media gossip and rumors were made that she is leaving showbiz after her wedding to danish but Ayeza denied rumors by saying “Some people are spreading rumors about me but I am just taking a 3 months break and you will see me after 3 months on the screen with some most beautiful new TV and Film project.” Aiza and her husband Danish Taimoor become parents on 13th of July 2015 with a cute baby daughter. 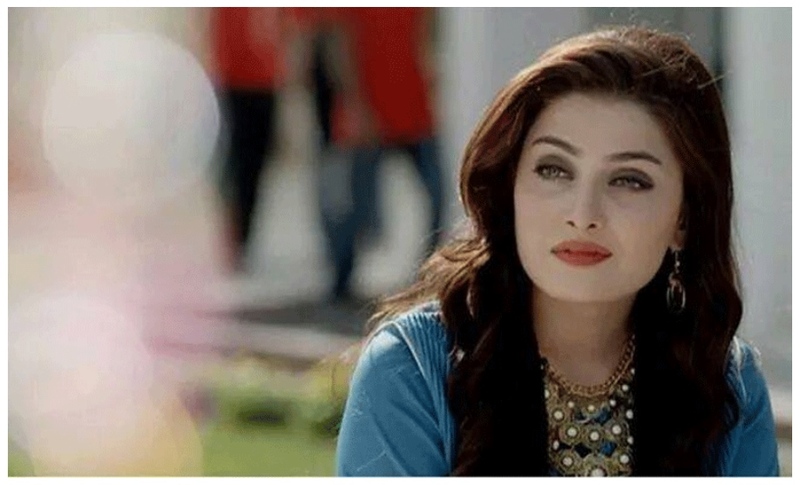 Her drama Pyaray Afzal make him most successful actress of Pakistan. His Younger Brother name Arham Khan. The other brother name is Wasif Khan. 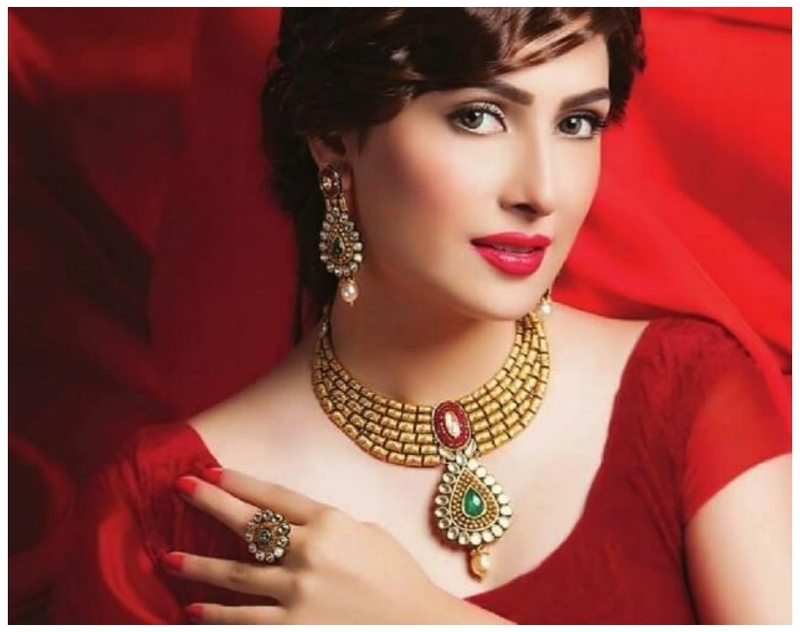 Here is Pakistani model and actress Ayeza Khan complete profile. 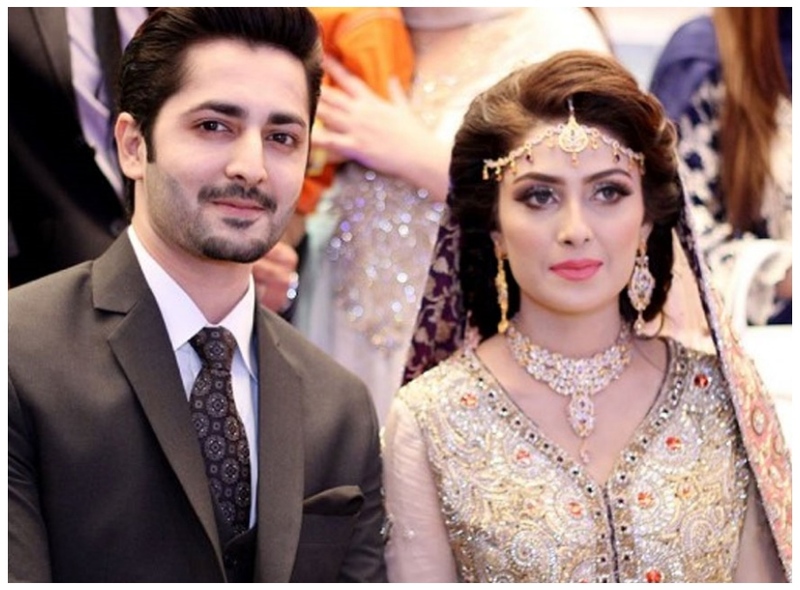 Find Ayeza Khan Danish Taimoor Wedding Pictures here. Tum Jo Miley, Sandal, Pul Sirat, Larkiyan Mohallay Ki, Tootey Huwey Per , Maaye Ni, Kaala Jadoo, Kitni Girhain Baqi Hain , Kitni Girhain Baqi Hain , Shadi Mubarak, Mi Raqsam, Zard Mausam, Mera Saaein 2 , Maahi Aye Ga, Aks , Kahi Unkahi,, Meri Zindagi Hai Tu, Adhoori Aurat , Extras: The Mango People , Kitni Girhain Baqi Hain , Kitni Girhain Baqi Hain, Saari Bhool Hamari Thi, Kitni Girhain Baqi Hain, Ghalti Se Mistake Hogai, Pyarey Afzal, Do Qadam Door Thay , Mere Meherbaan , Jab We Wed , Main Kukkoo Aur Woh , Bikhra Mera Naseeb , Teri Meri Love Story and Tum Kon Piya that is coming in 2016.